Description: Certain woods simply must be singled out. Among these are the select species chosen for our American Classics series. Native white oak, red oak, maple, white ash and cherry are envied the world over for their extraordinary beauty. 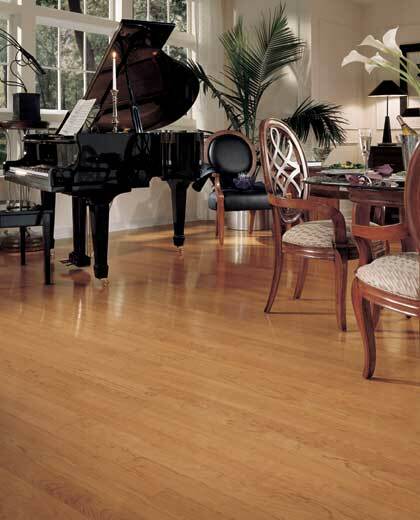 Now we're proud to offer these unique grains in a wood flooring category all their own.